When listening to commercial productions, focus on the clarity of imaging, the depth of the sound field and the overall listenability of the music. This will help shift the focus of your attention to the way your mix will translate to the consumer experience. Most common consumers don’t really care about the specifics of the mix, they just want to take in the music as an enjoyable experience. The "head bob test" is a great one: listen to commercial releases and see what your head does. Now listen to your music without thinking about it too much. Is your head bobbing to the beat? Remember, the mix engineer is now chillin’ in the lounge, and the mastering engineer cannot be concerned with the complexities of a myriad of tracks, complex routing and effects. Export the mix at the same sample frequency and bit depth as the mixing session, and create a new session for mastering with the same, full-res settings. One stereo track is all you need to get started. Many of the plugins we use in our mixes are also very valuable in the mastering process. 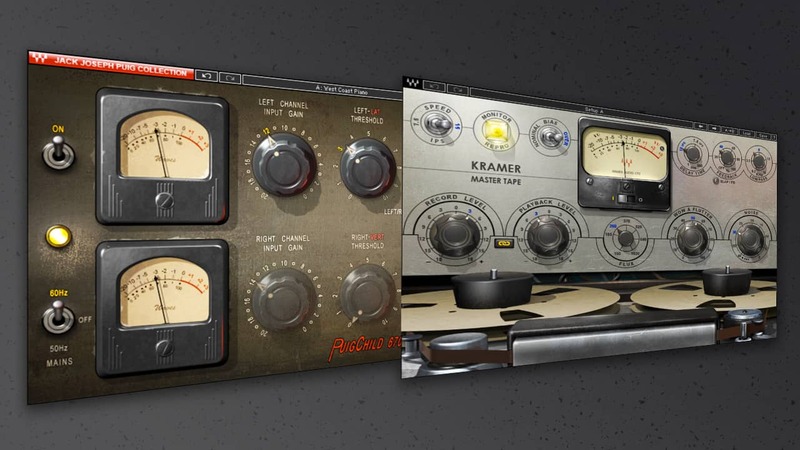 Plugins like the Kramer Master Tape, PuigTec EQ, and the PuigChild Compressor are equally suitable in both worlds. Some, like maximizers or limiters and linear phase compressors or equalizers, are generally more suited for mastering work. It’s important to take stock of plugins that are specific to mastering in your collection. If you are not sure if a plugin is good for mastering, go to the plugin manufacturer’s website and see if it's included in any mastering collections. You may find some hidden gems that were included in a bundle you purchased but never found their way into one of your mix or master sessions. Do you have any self-mastering tips that we missed? Let us know in the comments below.